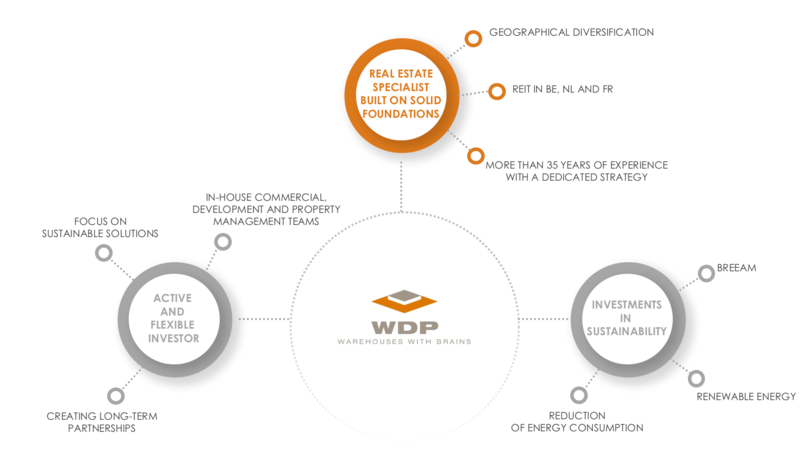 The cornerstone of WDP is a pure player strategy that has been consistently pursued for decades, with a clear focus on investments in, the development of and long-term leasing of high-grade sustainable logistics and semi-industrial property. 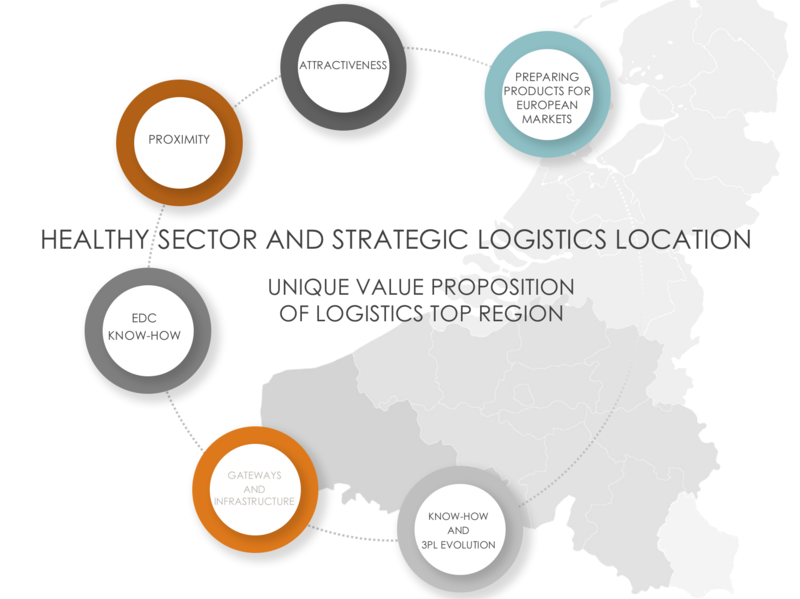 WDP is market leader in the Benelux* and a respected European player, with activities in France and Romania, too. 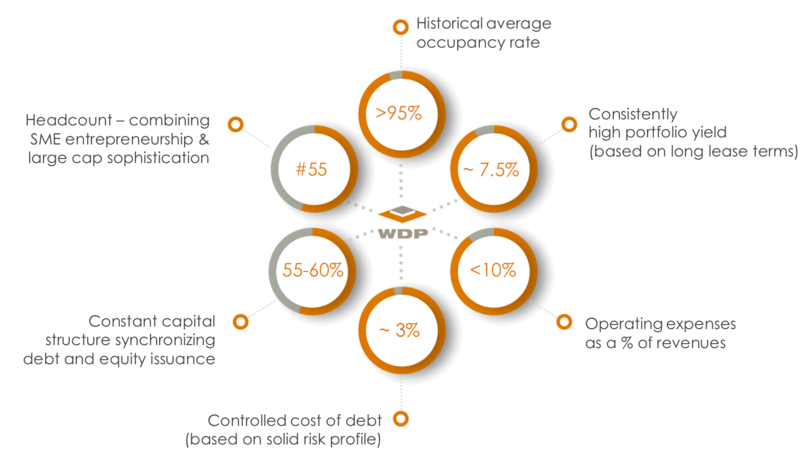 WDP has been steadily enlarging its property portfolio by developing storage and distribution facilities for own account, based on client demand and requirements and with due consideration for the highest industry standards. 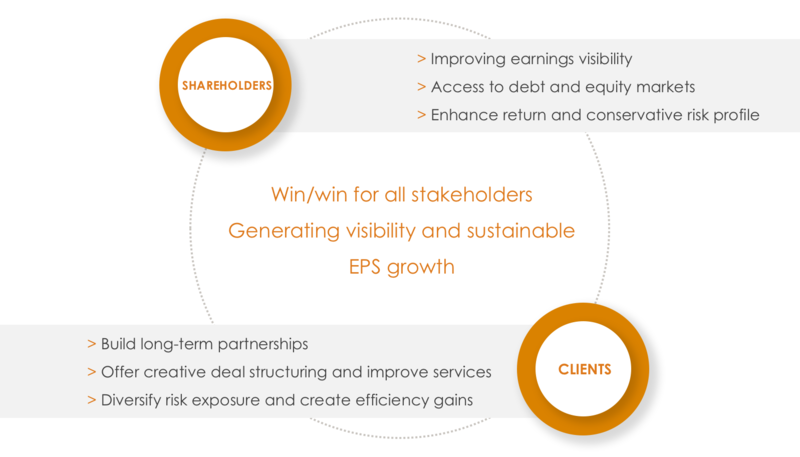 WDP also invests directly in high-quality existing sites with a view to long-term leasing. 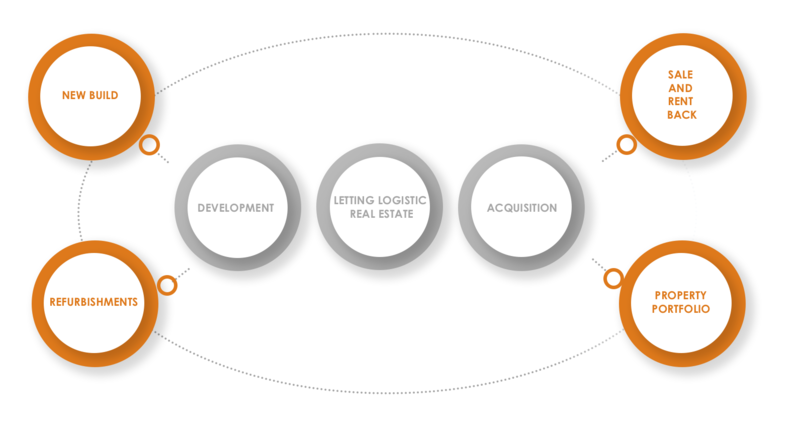 * This is based on a comparative calculation of the number of square metres of lettable area in the portfolio.